We’ve always been a fan of Pablo Bolivar’s sound. He already did a track on Curle018 and we’re glad to have him back on board for a double EP this time. In the meantime he released an album (as Pulshar) & EP on Loco Dice’s Desolat label, did remixes for Audision, Mikkel Metal & SCSI-9, and continued to run his own AvantRoots imprint. The Spark EP consists of a 10″ and a 12″. 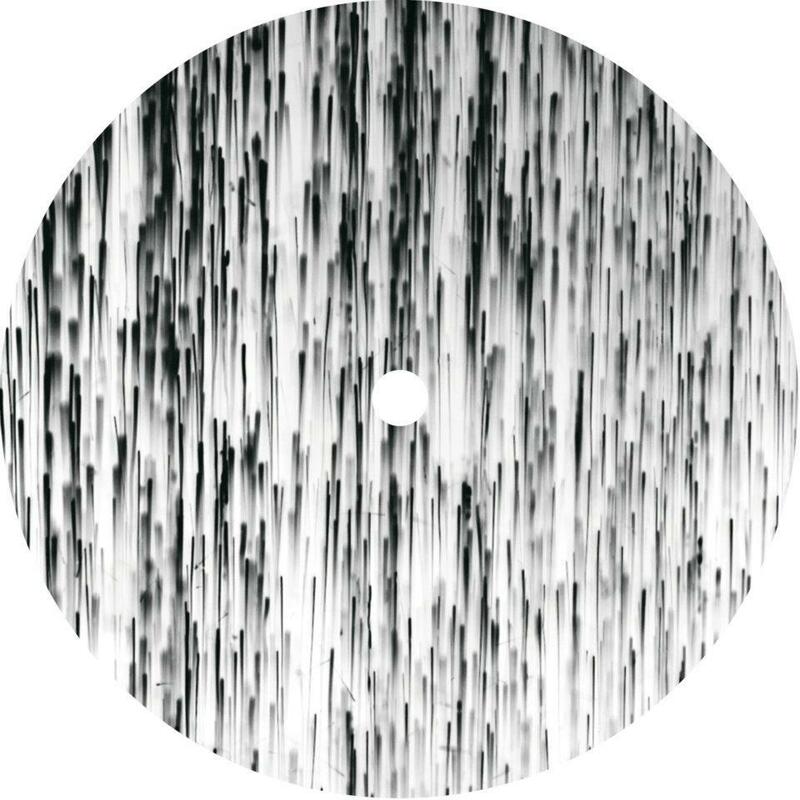 The 10″ includes two dreamy ambient/electronica tracks, and an oldschool electro remix by Versalife – better known as Conforce.